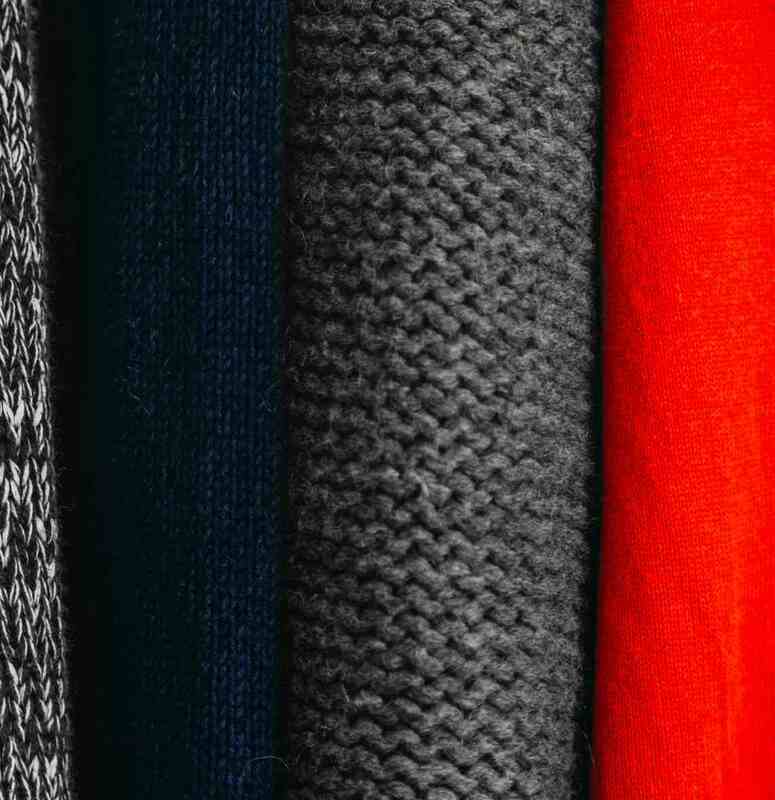 Edinburgh Woollen Mill uses StorIQ’s data driven approach to focus on retail execution and compliance. The Edinburgh Woollen Mill (EWM), is a UK based retailer specialising in clothing, as well as home-ware and destination shopping for tourists. EWM operates nearly 500 stores across the UK. StorIQ has enabled the retail team to drive performance by focusing on retail execution standards and compliance. Within two months of launching StorIQ, the team had achieved a noticeable improvement in VM consistency and store presentation standards. In addition, EWM use StorIQ’s reporting and analytic capability to increase the visibility of store level operational metrics. They are now better positioned to quickly identify and fix issues at store level. Schedule a demo with StorIQ to see, first hand, how you can improve in-store execution and compliance.